Music is said to be an international language. The melodies and the beauty of music bring people together and transcend barriers. Music speaks to us all on a deep, rich level. Once again, The Renfrew Rotary Club’s Music Festival celebrates those who not only understand the nuances of the language but speak it…either vocally or instrumentally. The Rotary Music Festival is not a competition, it is an opportunity for young players to play in a most supportive and learning environment, with the benefit of being adjudicated by a professional musician. The feedback received is meant to encourage and elevate these young players towards mastery of their chosen musical field. The objectives of the Music Festival are to help the young students learn how to prepare for a performance at a finished level. 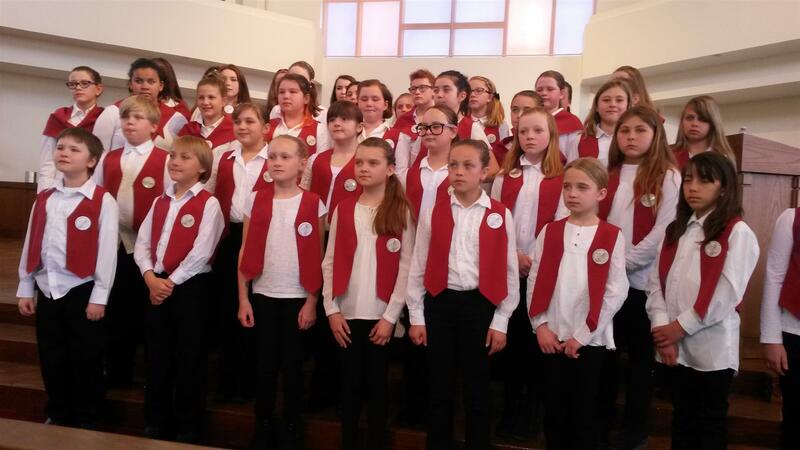 In addition, it will help them acquire self-confidence by playing before an audience as well as receiving expert feedback from an unbiased adjudicator. The broadening of their musical horizon and sporting instinct is yet another benefit and the entire community benefits with the elevation of the standard of music. 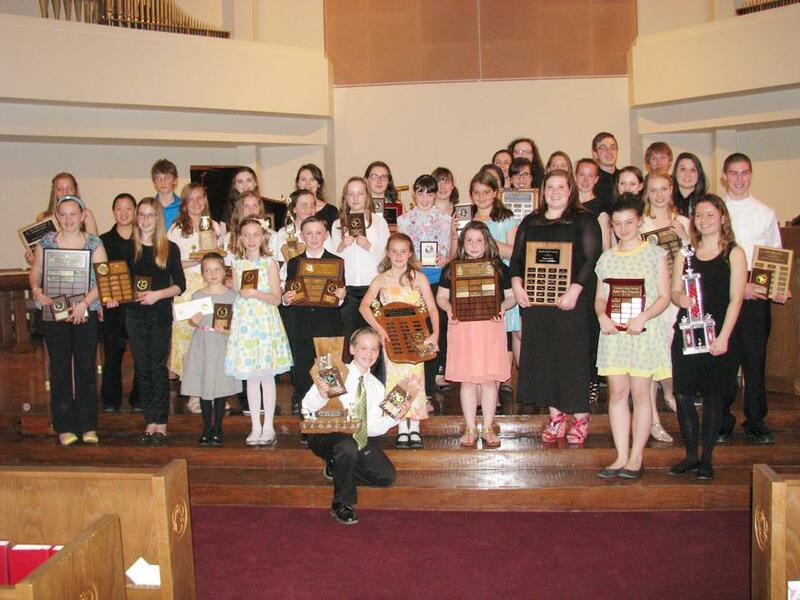 Rotary Renfrew will send one talented student from piano and one from vocals to the provincial competition in June as a further aid to their progress, as recommended by the adjudicator. Participants have the opportunity to win trophies, scholarships, bursaries or cash awards as donated by generous local sponsors. 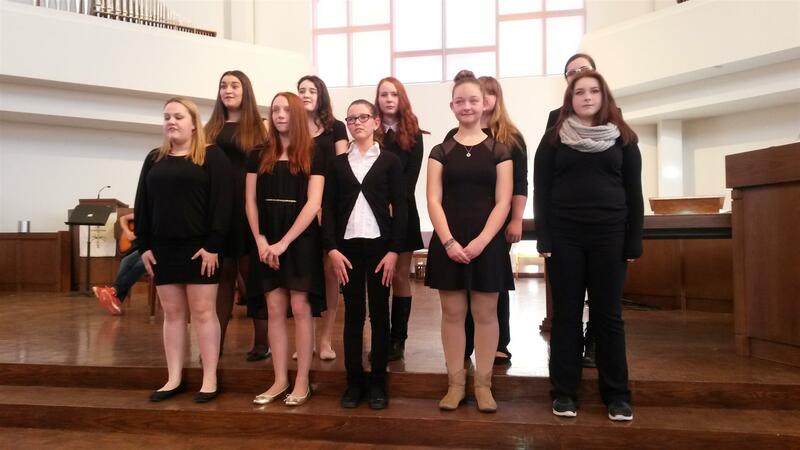 Registration is now open for the Music Festival and closes on Feb. 1 for piano and vocals. Please submit your applications and registration fee to Kathy Lofthouse (613-433-0266) of the Renfrew Rotary Club.